• For general editorial policies or to submit an article, please see our Submission Guidelines. (c) you own the copyright to the article. The first page of the article should also contain your name and contact information(postal and email addresses and phone number). Submissions are evaluated by a group of reviewers, a process that may take up to six weeks. Authors receive two complimentary copies of the issue in which their piece is published. Additional copies may be purchased separately. —that we retain the right to use your article without further payment in any Touchstone anthologies, reprints, audio recordings, or electronic formats (online, CD-rom, etc.). These conditions apply to a reprinted article that has been reworked for publication in Touchstone. • To submit a book review, please see our Review Submission Guidelines. ☞ Over time we have found that most of our contributors prefer to make their own choice of books to review rather than refer to a prepared list, so have removed a link to "Suggested Titles." We encourage reviewers to contact the Review Editor at touchstonereviews@gmail.com if they have any questions on the suitability of a particular book proposed for review in Touchstone. This is especially recommended in the case of fiction, for Touchstone is highly selective in publishing reviews of new fiction, particularly of the lighter variety. A positive response from the Editor on suitability does not, of course, assure publication of a finished review. —Reviewer's name, address, and telephone number, whether the review is full-length or review article length (see below), and a brief biographical note. Emil Trautt, ed. and trans., The New Renan. Paris: Éditions LaGrange, 2015, 332 pp., $24.95 hc, $17.95 pb. Touchstone does not at this time pay for non-feature-length reviews. Normally, reviews should be of new books—forthcoming, or with the current or previous year's publication date. Full-length reviews run a maximum of 1,500 words; short reviews run 100 to 300 words (1–3 paragraphs). Feature-length reviews (3,000–5,000 words) will be considered "review articles," will be subject to the more extensive editorial review that articles receive, and will be remunerated as articles. It is important to remember the strong connection in the editor's mind between the significance of the book and the amount of space considered appropriate for its review. More than one subject-related book may be reviewed together as a review article or a full-length review. As with Touchstone articles, appropriate documentation is required, but without footnotes or endnotes. Notes should be contained within the text and abbreviated as much as possible. For example: [J. B. Smith, Hist. Chr. Church, 1934, I: 256]—and later: [Smith, Hist., III: xviii]. The editor will attempt, on request, to obtain from publishers review copies of books potential contributors believe they are likely to review. Normally, receipt of a review copy presumes the submission of a review from the recipient. "Over the transom" reviews—those sent in with no previous communication with the editor—are welcome. The first few paragraphs, at least, will be read. Touchstone subjects all accepted submissions to rigorous editing, with particular attention to clarity and economy of expression. Potential contributors should read already published reviews for examples of accepted work. The editor will send final drafts of reviews (not feature-length reviews or book notices) to contributors for approval. No review will be published that does not meet its author's approval, but if the editor and author cannot agree on the final form, it is possible that the review could die on the vine. (1) Mailings of catalogs and publication notices are welcome, but please do not send unsolicited review copies. Sample copies for review will be requested by the potential reviewer, or by us on his or her behalf. (2) Pre-publication proofs will not be accepted. (3) The post office box number (44400), must appear ​on any materials mailed to Touchstone Reviews. 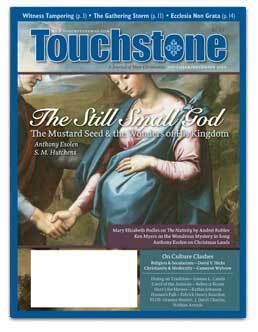 (4) It is our custom to send PDF copies of reviews appearing in Touchstone to the titles' publishers as a courtesy, but only when we are in contact with a publicist, or an appropriate email address to which to attach the file can be found without difficulty on the company website. A note regarding reviews of self-published books: Requests that a self-published book be reviewed in this journal will be received only from the person who proposes to write the review, not from the author, publisher, or publicist. If the book review editor expresses interest in this proposal, he should be sent a copy of the book itself, and will give either a Yes or No on proceeding with the review. The submission, when completed, will then be subject to normal editorial evaluation. On Lewis and Tolkien: Touchstone has a special interest in the work of C. S. Lewis and J. R. R. Tolkien, but the massive proliferation of secondary literature on these authors, including submissions to this journal, has made it necessary that we only accept the especially interesting or illuminating. As their lives and writings are parsed ever finer we find less of what we receive passing these tests. This being said, we will be glad to read over what we are sent, but ask the author not to be excessively disappointed if even a well-written manuscript is turned down. 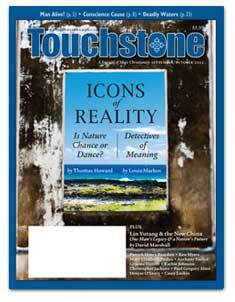 For all Touchstone subscription services, click here or call 800-283-8333. For all Daily Devotional Guide subscription services, click here or call 800-283-8333. If you are unable to get a subscription question answered or a problem resolved to your satisfaction using these links or phone numbers, please contact cfreve@touchstonemag.com, or call 1-877-375-7373. To order back issues, visit the FSJ online store, or call 1-877-375-7373. 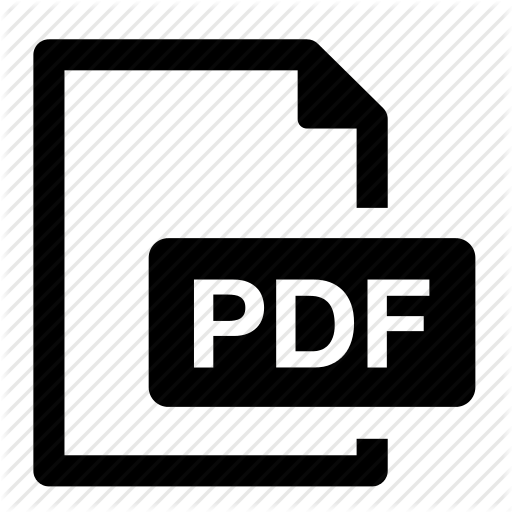 To download a pdf of the Rate Card, click here. The card includes the closing dates for reserving ad space for this year’s issues. To book ads, contact adsales@pma-inc.net or call 1-815-398-8569. 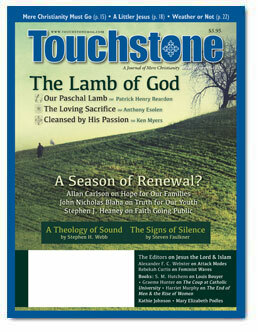 The Fellowship of St. James offers other publications in addition to Touchstone and the Daily Devotional Guide. To order our Calendar of the Christian Year, click here. To find out about upcoming events, click here. You may also contact cfreve@touchstonemag.com with questions about The Fellowship of Saint James and its publications and programs. To learn about the editors and staff, click here.